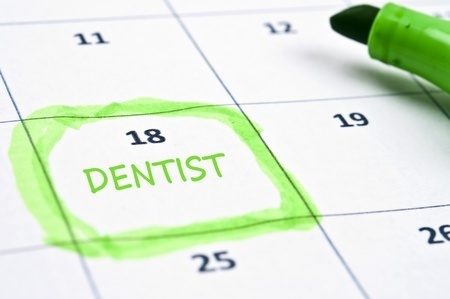 To set up a dental appointment with Dr. Michael Elison, please call us at 208-522-7216. Monday - Thursday 8:00a.m. - 5:00p.m.